Celebrate the Crested Butte Music Festival's 20 years in the valley with a magical evening serenaded by the Crested Butte Opera Studio and Festival Symphony Orchestra conducted by David Stern. Members of the Crested Butte Opera Studio will perform a program of beloved operatic repertory featuring arias, songs and duets benefitting CBMF's educational programs. The night includes dinner, entertainment and auctions including several specially curated silent auction items, buy-a-spots, and an exciting live auction. Both individual tickets, $200, and tables of 8 are available for purchase, a portion of which is tax deductible. Individual tickets are general admission for $200 per person and include dinner, wines, entertainment and a tax deduction of $50. 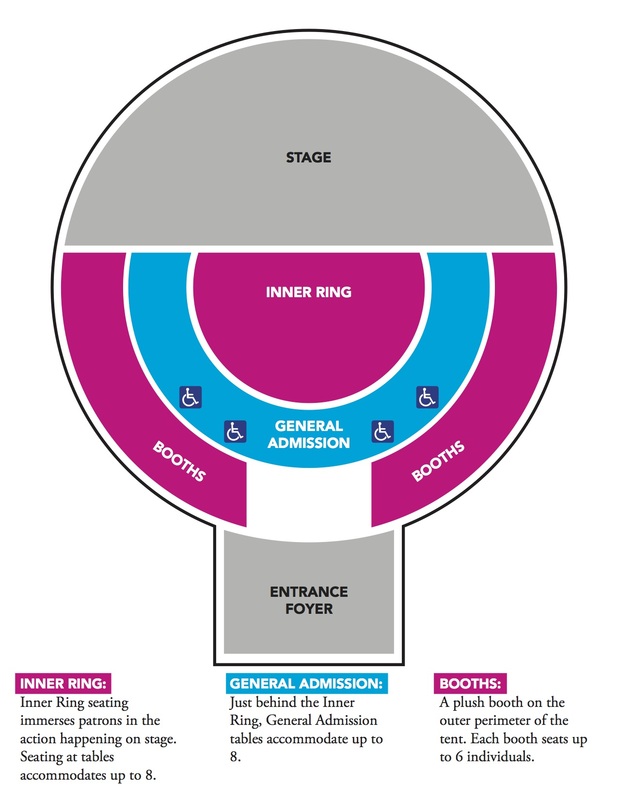 If you purchase an individual ticket and wish to sit with others please arrive with them as to secure seating together. We will not be reserving tables for individual ticket holders, only for Gold Tables. Table purchase is available online through our tickets software. For details on seating and table locations please call the Box Office at 970.349.0619.